There are many different books about how to raise your children. It is easy to get overwhelmed with all of the choices. 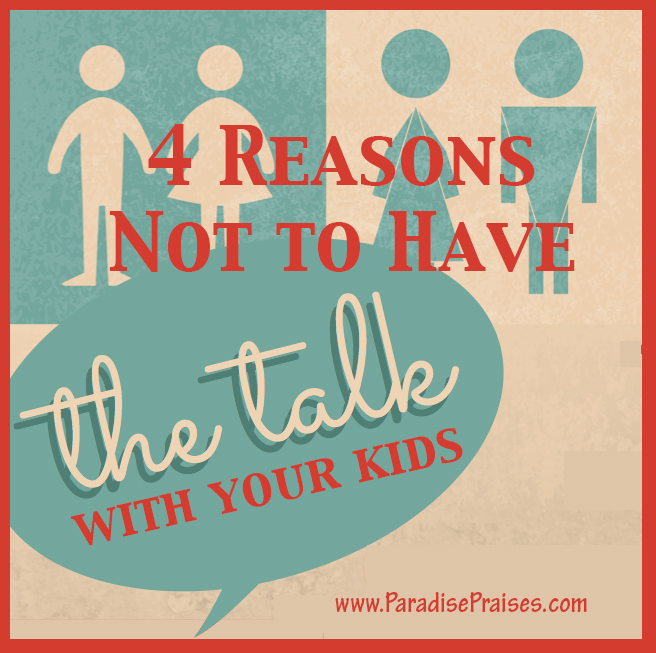 We want our kids to love the Lord and be “good” kids, but it is sometimes easier said than done. 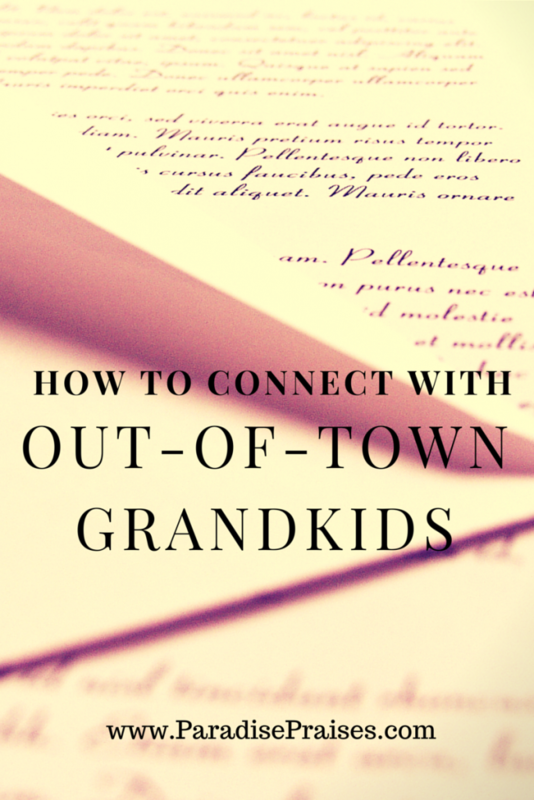 With life being busy and kids being pulled in so many different directions it can be easy to let certain character traits slip through the cracks. 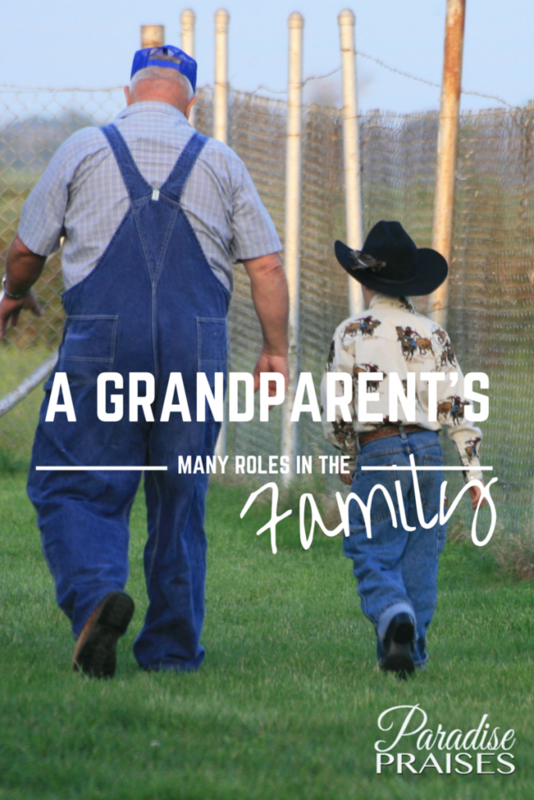 The book goes farther than just telling you what traits your children need. For each trait Sami gives Biblical reasons why the trait should be emulated. She breaks down different verses and includes references to the meanings of Greek words that were translated in the Bible. The way she dissects parts of the Bible gives the reader a greater understanding of how God expects us to live. She shares stories from her life that have to do with each trait along with advice she has been given throughout the years from her mentors. She also includes a Make It Practical section for each trait. In this part of the chapter she gives steps that you can follow today to really drive home the ideas you have learned in the chapter. The book is 12 chapters long and is divided into three sections. The first section, Your Heart at Home, is four chapters long and focuses on the building blocks of raising selfless kids. Mrs. Cone shares a bit of personal history about her and her husband. We learn that her marriage wasn't perfect and that they didn't always make the best choices, but with God's help they have become a stronger family. 1. The first section of the book stresses the importance of love, harmony, gentleness, and bearing with, in your home. 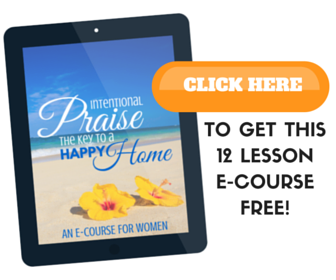 She stresses the importance of spiritual discipline and even gives a look at her typical day. She spends a lot of time praying and seeking God not just once a day, but several times a day. Mrs. Cone explains that actions speak louder than words and that kids will copy what they see. She shares ideas on how to deal with sibling troubles, and daily struggles in general. One of her main points throughout the first section is that we need to be modeling the behaviors at home that we desire our kids to display both inside and outside of the home. 2. This section talks about dealing with issues at school, with friends, and when circumstances are not ideal. A lot of the advice given in this section goes beyond the common sense level and really makes you think about how you should handle different situations. A point driven home in this section is that we need to change ourselves in order to expect changes in our children. 3. The final section on the book is Your Influence in the World. It covers the final four traits; gratitude, grace, humility, and compassion. It talks about different ways that kids can help the world. 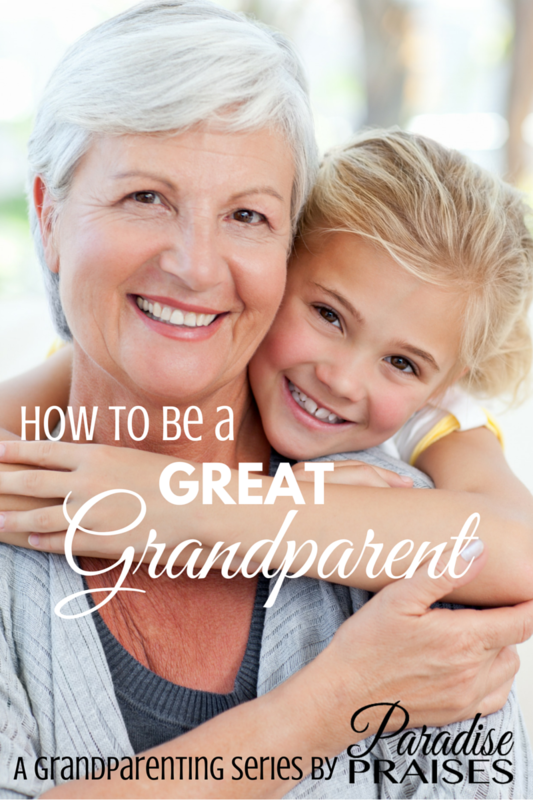 There are ideas ranging from ways that kids can volunteer, to helping them be grateful for what they have. This section deals with responsibility, consequences, and how every child is different. This section really ties the entire book together and shows ways that your child can be an uncommon kid and display those 12 character traits. 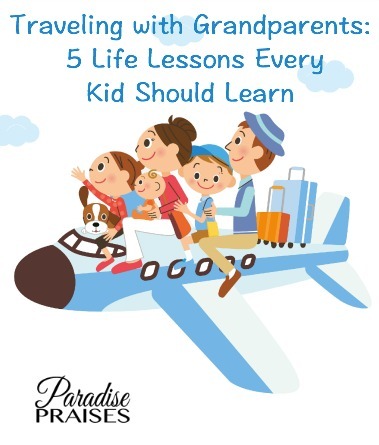 This book is full of Biblical advice, stories from another parent who isn't perfect, and ideas on how to parent so that your child can be the best they can be. It is an enjoyable book that while easy to read, makes you think and pray about the changes you need to make as a family. You can read it all at once or flip to a particular trait that you feel needs improvement. I enjoyed was that the author is very open. She opens her heart and ideas, but ultimately it is up to you to decide the changes that need to be made in your family. 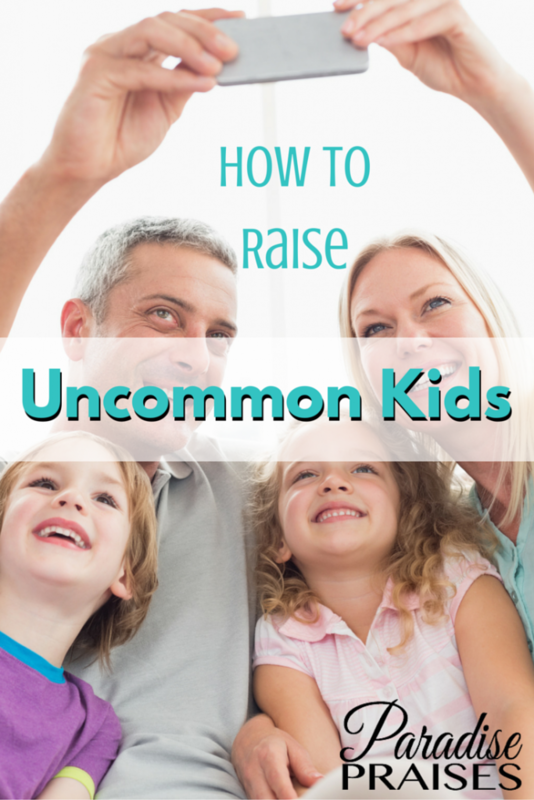 Raising Uncommon Kids 12 Biblical Traits YOU NEED to Rise Selfless Kids! is definitely a great book to add to your parenting library. Get your copy on Amazon here. When we homeschooled we studied a character quality every month and worked to apply it to our daily routines. Even Dan and I found areas where we could improve. One way we practiced it was to have our children watch for someone to display that character quality and tell that person that they are doing it well. Yes, praising them for character is so important. Thank you for sharing that. Such a thorough and thoughtful review. Thanks Katie!